Maintaining your luxury vehicle means bringing it in for routine maintenance. 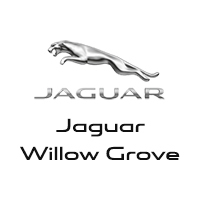 Luckily, when you choose Jaguar Willow Grove for service, you can use our auto repair specials. Whether you need new tires or brake service, you’re sure to find something for you in our rotating service specials. So next time you bring your Jaguar in for service, you can be sure that you aren’t overspending on routine service procedures. Be sure to check out our brake service specials and more online before making your way from Mainline to our service department! 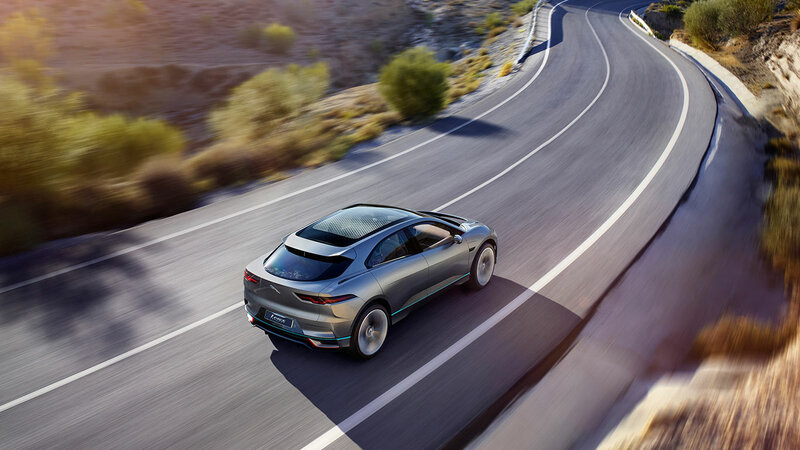 Our experienced technicians will be standing by to get you and your Jaguar back on the road as quickly as possible. Easily schedule service online! Receive 15% off the price of Accessories as well as labor to have the accessories installed. * See Your Service or Parts Advisor for details. Genuine Jaguar Brake Special. $100 off per axle. Receive $100 off per axle when you purchase pads, rotors, hardware, and sensors. Cannot be combined with any other offer. Loaner cars are available for all scheduled maintenance. Our loaner fleet is made up of Jaguar and Land Rover vehicles. 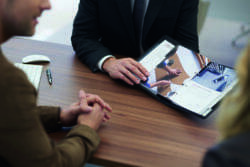 Please ask service representative when scheduling your appointment. Our loaner fleet is make up of Jaguar and Land Rover vehicles.